Allergic reaction to a drug in a patient may be due to an inactive ingredient and not because the drug administered is wrong, according to a new research. The inactive compounds in a drug such as lactose, gluten and specific dyes can cause allergic reactions, according to a report in Science Translational Medicine. 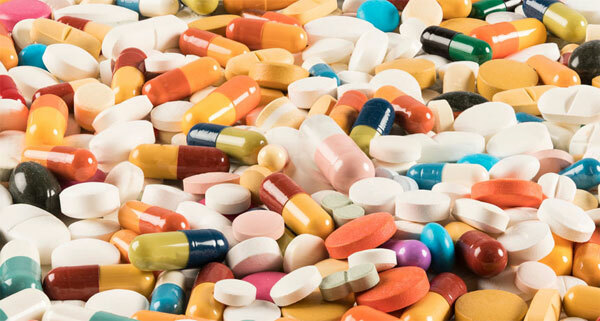 The study observed that inactive ingredients may vary from eight to twenty in a drug based on an analysis of 42,000 prescription and OTC (Over-the-Counter) drugs. The more drugs you consume, the more inactive ingredients act on your system hence causing allergies. Hence, it is quite important to inform your physician about any uneasiness while consuming a drug.